Just over a year ago I wrote about a new antique linen grain sacks that I got [see post]. 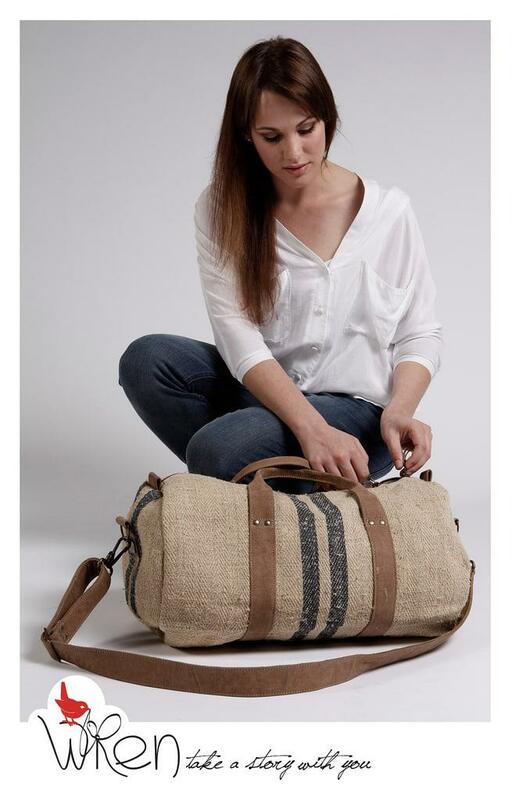 14 months later and I am so excited to introduce the ANTIQUE LINEN duffel BAG. It has been a struggle becuase the fabric was so thick most sewing machines would not stitch it (without needles flying). I even broke a foot on my newly acquired industrial walking foot sewing machine! I cannot tell you how many avenues I tried, and equally how many dead ends I came to but in the end I met this amazing shoe maker, Lovemore, who agreed to give it a try. 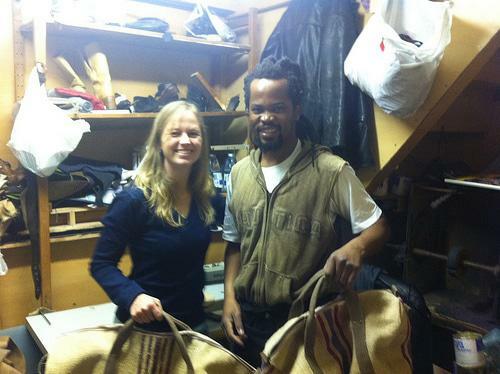 We have been working together since March – him learning to make a bag to my quality standards and I learning about leather and heavy duty industrial sewing machines. It has been a long and wonderful journey. 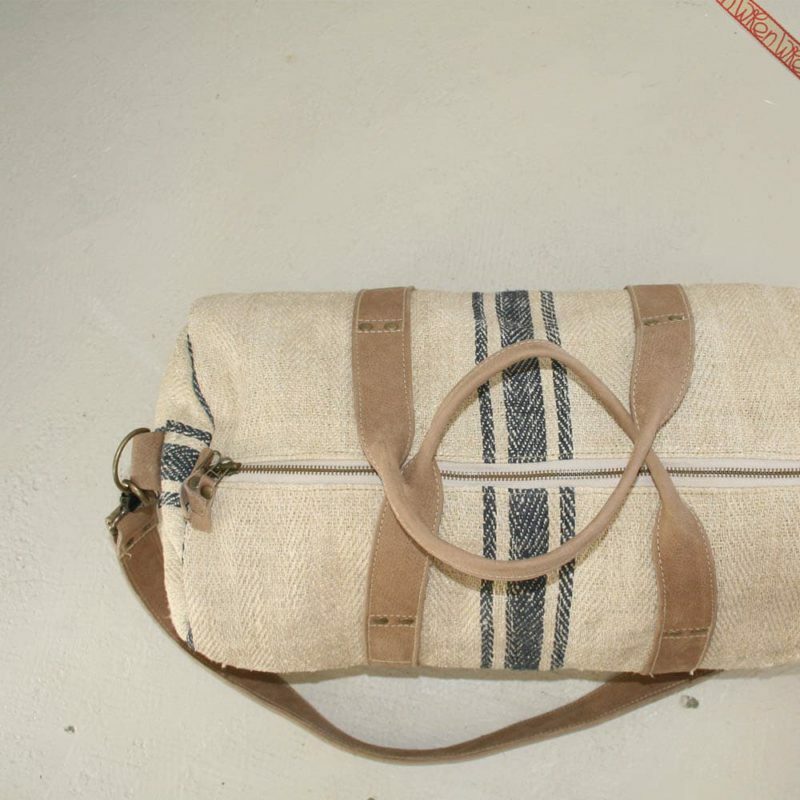 The Duffel bag is cylindrical in shape (becuase the stripe is just too gorgeous to break) and the straps are made from Nubuck leather (becuase after several experiments the only other textile that looked good with this linen was one of the highest grades of leather). 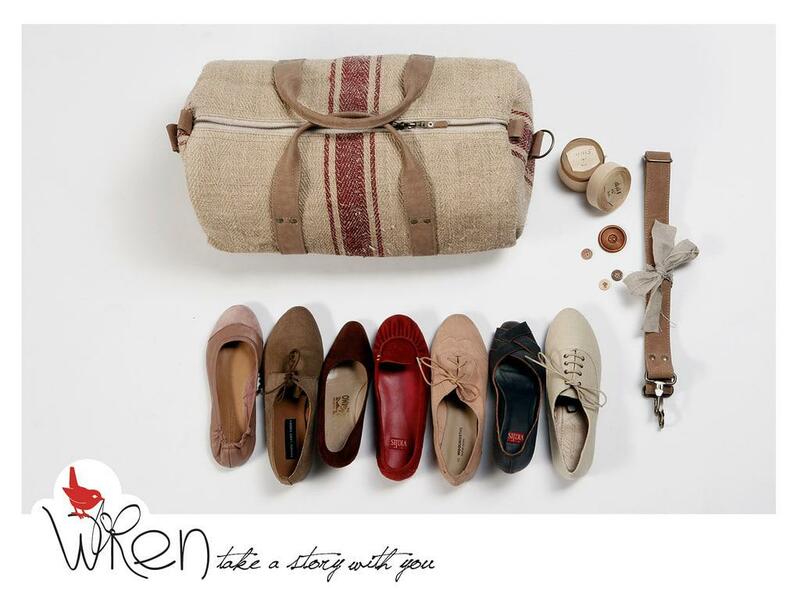 *Nubuck leather is buffed and has a velvet-like surface. Visit the etsy shop to buy a bag.